Purple Punch marijuana strain is pure Indica. It is currently unknown who has created this delicious herb. Purple Punch nugs are riddled with trichomes. As the name suggest, they delight the senses with subtle grape aroma along with blueberry and candy undertones. Purple Punch is good for night time use. 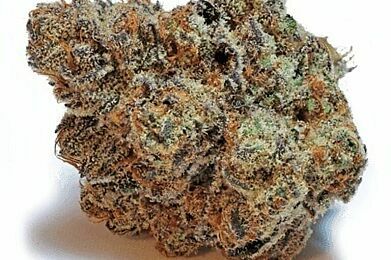 Type of High Purple Punch marijuana induces uplifting cerebral high. Alleviates depression and stress. Followed by body-mind relaxation. 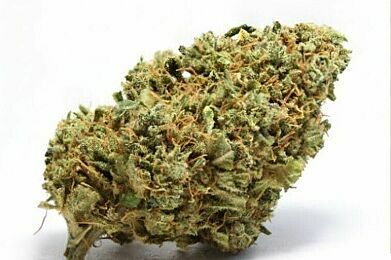 Helps to control nausea, pain, and insomnia. Can lead to eye and mouth dryness. Genetics Purple Punch cannabis strain is a cross between Larry OG and Granddaddy Purple.